Horizons is a national network of transformational, community-centered education programs that put children on the path to success in school and life. The first Horizons program was launched in 1964 in New Canaan, Connecticut to serve children from low-income families in lower Fairfield County. Horizons National grew out of the original program’s desire to serve more children by replicating the model at other schools. Currently, Horizons has programs at over 50 independent schools and universities in 18 states across the country. 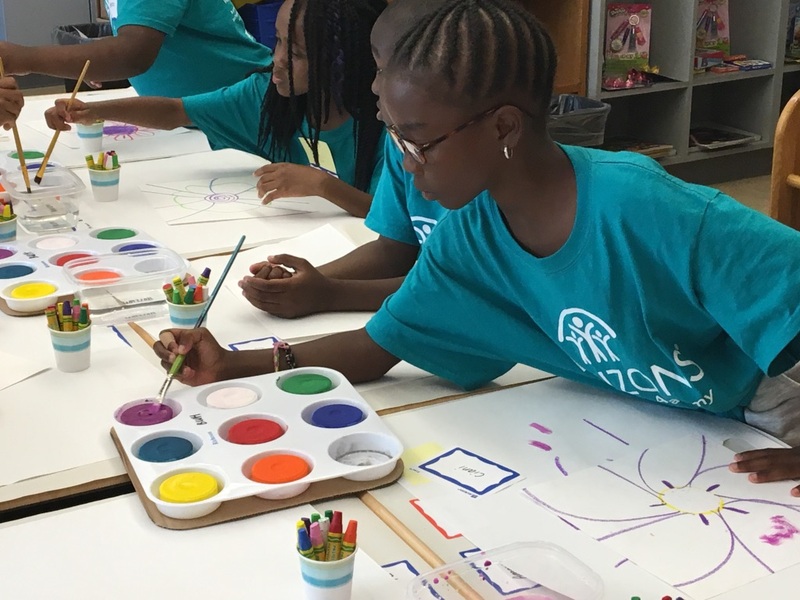 In 2013, Horizons at Episcopal Academy held its first 6 week summer program with 30 kindergarten and first grade students from Frederick Douglass Mastery Elementary School in Philadelphia. In 2016, Horizons at Episcopal added Ardmore Avenue Elementary in Lansdowne, PA as a second partner school. Bringing on a new kindergarten class each summer, the program is expected to reach full capacity in 2020, providing summer learning opportunities for 135 students in grades K-8. The Episcopal Academy has a long tradition of providing community service in the Philadelphia area. Episcopal is proud to support the Horizons at Episcopal program by providing its 123 acre campus, and sharing the deep knowledge and skill base of its teachers, administrators, and students through both volunteer and paid positions.